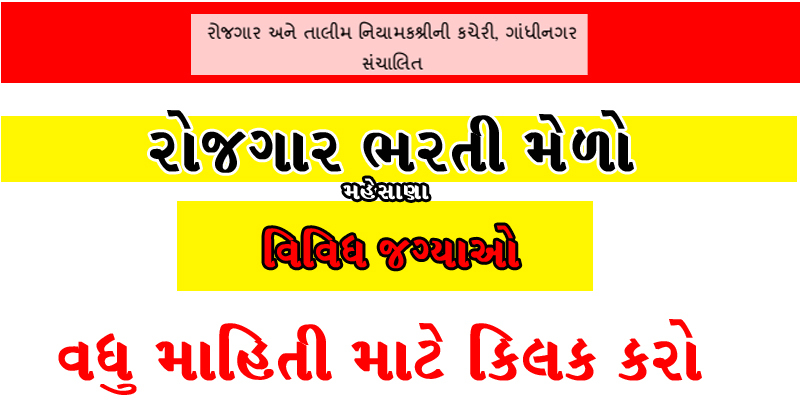 Industrial Training Institute (ITI) has published Advertisement of Rozgaar Bharti Mela for below mentioned posts. Check below for more details. Qualification : Please read Official Notification for Educational Qualification details. Walk-in-Interview : 06-12-2016 at 10:00 a.m.